Whether you teach kids Karate, Taekwondo, Kung Fu, or MMA, we all have children in our martial arts program that are difficult to teach. 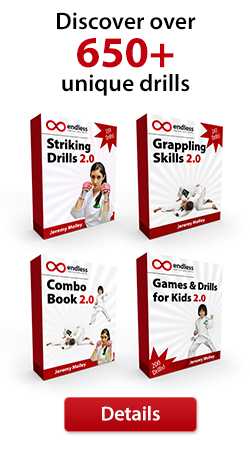 Watch this video for tips on how to teach kids martial arts, and utilize a time out box effectively! Video looking amazing.Thanks to share.